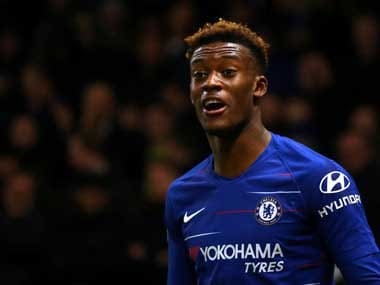 Callum Hudson-Odoi's second senior goal for Chelsea should have been a moment to savour for the club's academy which has nurtured a prodigious talent since the age of eight. 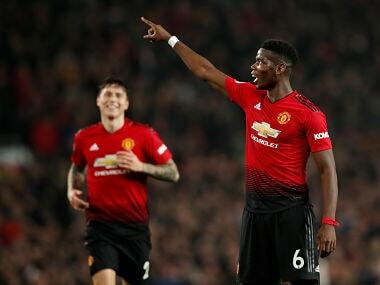 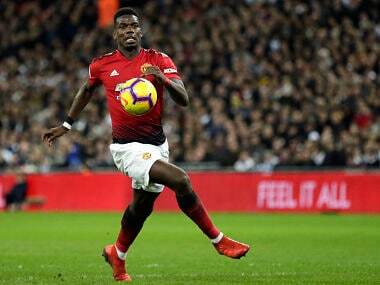 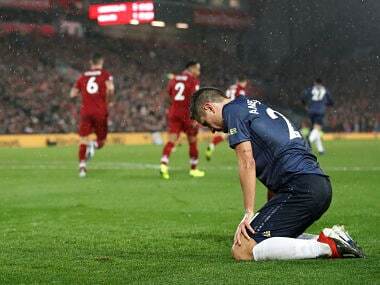 Paul Pogba has looked a different player for Manchester United under caretaker manager Ole Gunnar Solskjaer following the sacking of Jose Mourinho. 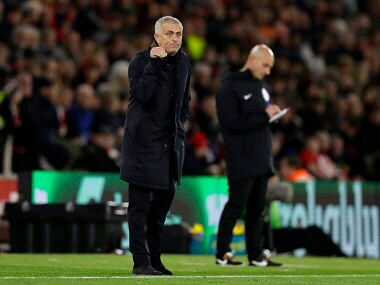 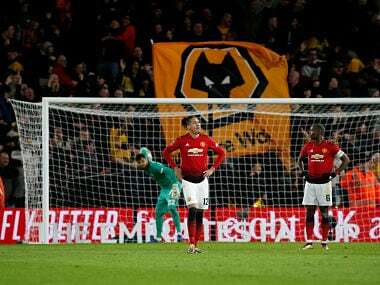 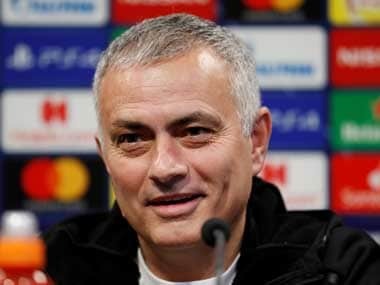 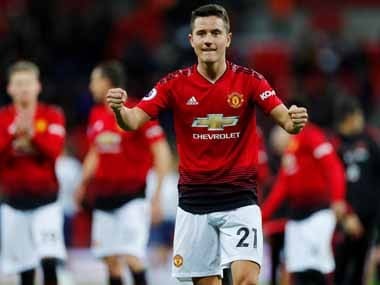 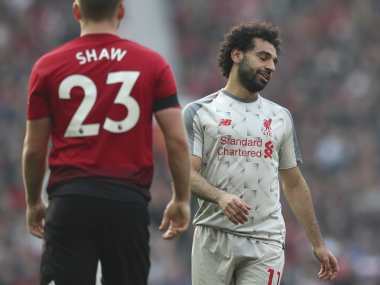 Jose Mourinho suggested that his Manchester United team had not had enough mad dogs on the field in their draw with Southampton. 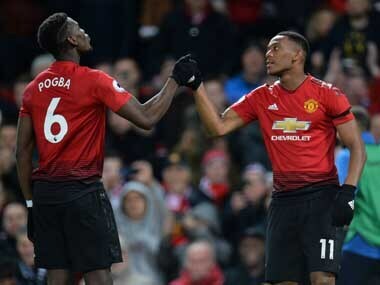 Anthony Martial can become one of the Premier League's top players if he believes in himself, according to Manchester United teammate Nemanja Matic.